Women [who are the heads of their household] are obligated to light Chanukah candles just like men. Thus, a single, divorced or widowed woman, is obligated to light Chanukah candles in her home. Likewise, a woman whose husband is away from home is obligated to light Chanukah candles in her home, and cannot delegate this duty to a male child below Bar Mitzvah. 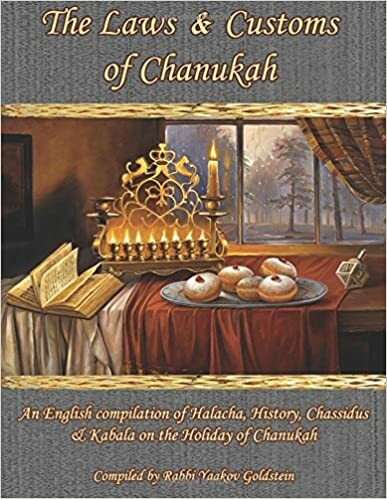 A woman may even be appointed by a man as his Shliach to light the Chanukah candles on his behalf, as explained in Halacha 4 [and brought next]. Wives: From the letter of the law, a woman can light candles in place of her husband, even when he is present in the house, and have the household fulfill their obligation through her. Nevertheless, it is not proper for a wife to light on behalf of her husband, when her husband is able to light. From the letter of the law, according to the Ashkenazi custom explained in C, a wife is allowed to light candles with a blessing in addition to her husband, just as is done by the other household members. Nevertheless, practically, wives do not light Chanukah candles in addition to her husband [that is home], and she rather fulfills her obligation with her husband’s lighting. Daughters living at home: Daughters who live in the household in which their father is lighting candles, according to the Ashkenazi custom explained in C, are allowed to light candles with a blessing, in addition to the father of the home. Practically, however, the daughters are not to light Chanukah candles in addition to their father, and are rather to fulfill their obligation with their fathers lighting. Single woman who are the head of their household, are obligated to light candles just like men. Likewise, a woman whose husband is away from home is obligated to light Chanukah candles in her home. Women who are part of a household, are to have the father of the house light the candles, and be Yotzei with him. There is no difference between Ashkenazi and Sefaradi custom, in this regard. May a wife light candles with a blessing even if her husband is lighting? If one came home and unexpectedly found that his wife lit the Chanukah candles, is he to light candles with a blessing? See Halacha 3A in Q&A! What does a wife do if she is not with her husband during a night of Chanukah? If the husband is away from home, the wife is obligated to light the Chanukah candles at home with a blessing. 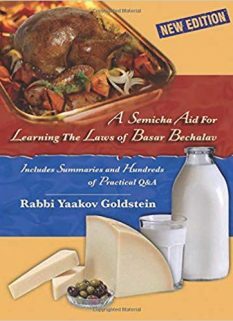 If the wife is away from home, she is to follow the same law as a male married guest, which is brought in Halacha 4A, and either join in the lighting of her host, or light her own candles. 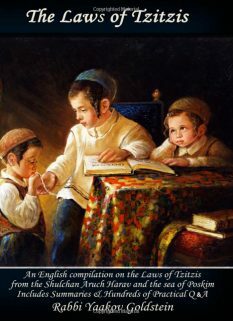 Children are lighting: If there are sons who are lighting at home, then if they are not yet Bar Mitzvah, she does not fulfill her obligation with their lighting, and is thus to light the candles in addition to them. Are daughters to light Chanukah candles if the father is not home and the mother is lighting in his stead? Some Poskim rule that in such a case, the daughters should also light candles, although the custom is not to do so. 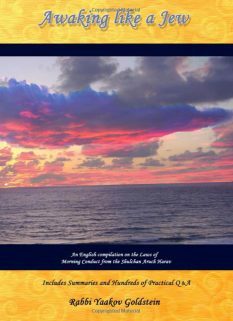 Must household members [daughter; wife; Sefaradi boys] who are fulfilling the Mitzvah with the father of the house be present at the time of the blessing? It is preferable for all the household members to be present at the time of the lighting and blessings. If a household member was not present, he/she nevertheless fulfills his/her obligation. The person is not to recite Sheasa Nissim upon seeing the Menorah despite the fact that he/she was not present when the blessing was recited. 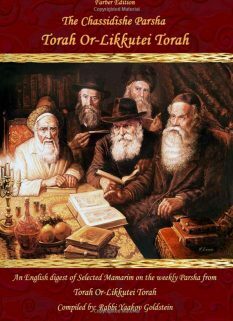 The Chabad custom: As stated above from Sefer Haminhagim, the Chabad custom is for girls not to light candles. Nonetheless, in the year 1988 the Rebbe stated that even girls are to light candles if it will add to their education in a positive way. [Hisvadyus 5748 Vol. 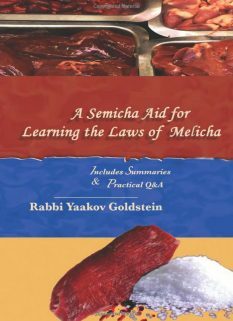 2:91] However, the next year the Rebbe was asked by Neshei Ubnos Chabad if this instruction applies for the coming year as well, and the Rebbe answered that this question belongs to a Rav. The widespread custom today amongst daughters of Anash is not to light candles, as is the custom mentioned in Sefer Haminhagim.